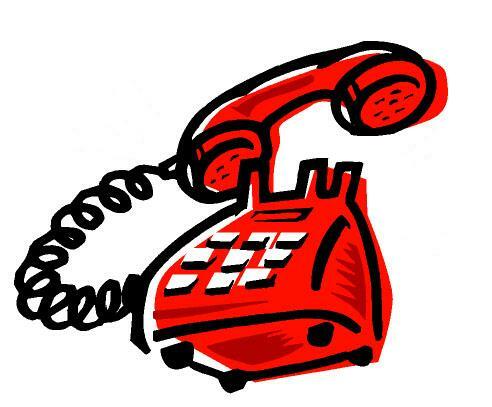 Welcome and thank you for visiting the Glimmer Management Consultants Web-Shop. You simply find the product you require below and use the Secure PayPal facilities to purchase your items. You can expect delivery of your items with 14 days, but probably sooner. If you have any questions or would like to arrange delivery of a larger order than you can find below, please don’t hesitate to contact us. In order to become a great recruiter and to remain at the top of your game, your ability to plan, manage, and time your day correctly is paramount. Time can be a recruiters worst enemy, and so it is essential we are able to get the most out of each and every day. 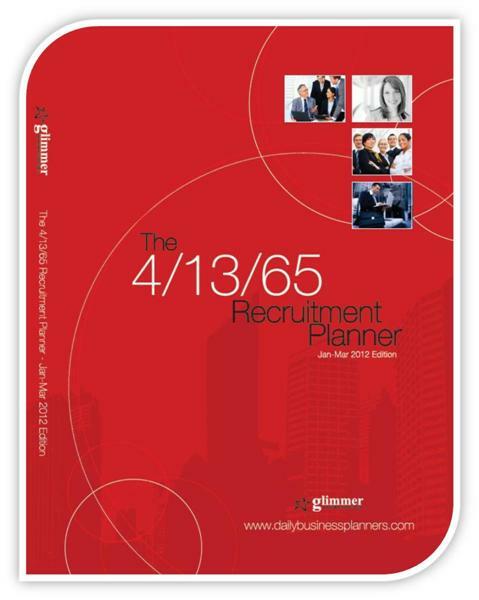 ‘The 4/13/65 Recruitment Planner’ is designed specifically for this purpose, it has been designed for recruiters by recruiters and is an essential tool for any consultant wanting to succeed over and above their own expectations. Just so we are absolutely clear - you cannot learn how to be a recruitment consultant by reading this handbook – that would be like saying you could learn how to be a behavioral psychologist by watching big brother - I don’t think so. However used alongside ‘The 4/13/65 Recruitment Planner’, this handbook will prove invaluable for keeping you performing at your very best. Use the handbook wisely and she will help you make money and be the best recruiter you can be. 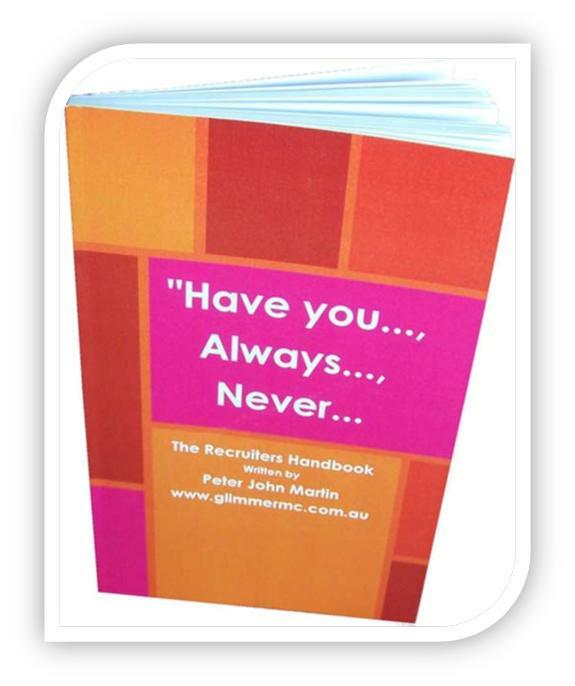 The 'Have you, Always, Never...' is about being able to re-fire your memory cells to ensure when you perform a particular task you remember all the little things that make the task more dollar productive and you get the most out of your time spent doing it. A memory jogger, if you like, specifically designed for the recruitment industry. As any financial planner knows one of the secrets to success in the business is to be able to organise yourself on a daily, weekly and monthly basis. "The Complete Financial Planner" is designed to help you do just that. There are a huge amount of things to do and remember in the financial planners work day, time management and forward planning are skills essential to ensure success in this industry. "The Complete Financial Planner" goes a long way to honing and developing those skills. 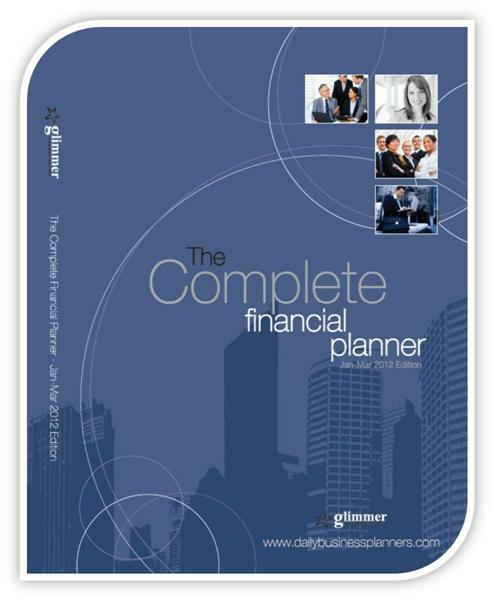 Used correctly the "The Complete Financial Planner" will help you reach your goals and achieve business success well ahead of your competitors. Anyone running their own business will appreciate how important it is to get the most out of every quarter, every month, every week and every hour of everyday. Our business planners will help you manage your day and organise your activities like nothing else on the market and more importantly, combined with your desire to succeed, will bring you results like you have never seen before. A huge amount of new businesses fail within their first year, with over 50% of the remaining businesses failing within the next four years… Don’t become one of those statistics, let us help you give your business every opportunity to succeed. 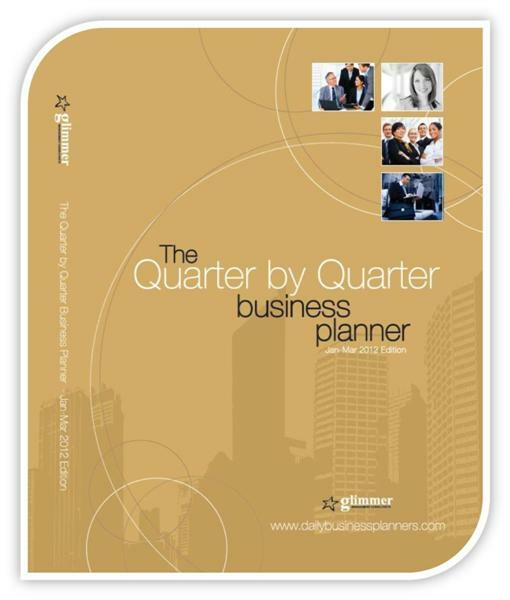 Even if you have been in business for some time, ‘Time Management’ is a skill we all need to continually improve and reassess, ‘The “Quarter x Quarter” Business Planner’ will help you do just that. Wow! Real Estate! What an industry... it has everything a self respecting sales person is looking for... Autonomy, diversity, uncapped commissions, flexibility and of course many more advantages. 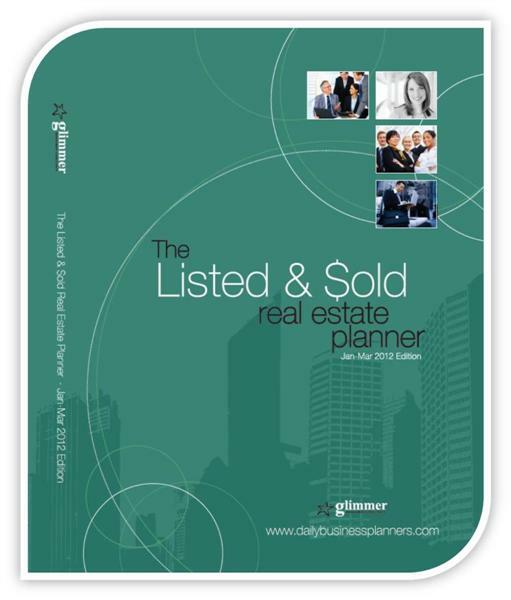 The "Listed & $old" Real Estate Planner will help you take control of business and get you to and keep you at the top of your game. We Guarantee it!